Bratinelang Kikay: Let's Get Real, Pass the RH Bill! The issue has been dragging for months now. 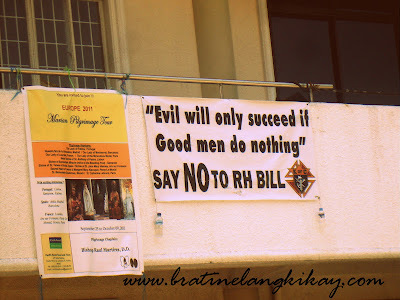 The RH Bill that is. And many other 'hot topics' have sprung out from this proposed bill that's long been delayed both in the Lower and Upper House. These damn politicians are all playing safe in view of the upcoming mid-term elections. Frankly, I am getting tired of hearing and watching the news about the RH bill. I support the passing of this bill if only for the inclusions of reproductive health benefits for women and I constantly go into battle for my opinion on this with my mother and some friends. Those who oppose the bill often point out the section where funds are to be allotted to make contraceptives available for free in health care centers. I don't like this provision too, but do we throw away the entire pig because we don't like its tail? I heard the Catholic Church is not willing to negotiate and revise the Bill. Same with some hypocrites from the government who keep saying the Bill is against their conscience. Funny, funny, funny! I hate it when thieves (and plagiarists) talk about conscience as if they have one. Mind you, I, too, have read all the provisions, examined my conscience and then took my side. So why can't others do the same. Just vote Yes or No and then get it over and done with. Stop using this issue for grandstanding purposes. After all that's been said for and against the RH bill, my take on it is plain and simple: It's not fair to let a poor child suffer for your 5 minutes of glory (only that short? wahaha, what a loser!). If you're not ready to care for another human being who will require time, energy, affection, patience, unconditional love, then keep those legs together. If you can't even afford a rubber, you can't also afford a weekly supply of infant formula, food, shelter, and tuition fee. Therefore, use the head above your shoulders not the one below your belt. Sadly, very few will heed these simple 'rules' and leave it up to fate to decide if their egg and sperm meet. And more sadly, it is those already living below poverty line who will keep producing offspring as if just taking out cupcakes from the oven. So bahala nalang si Batman? Batman is mega rich and can afford a condom. He is also just fiction. Poverty and overpopulation are glaring realities. 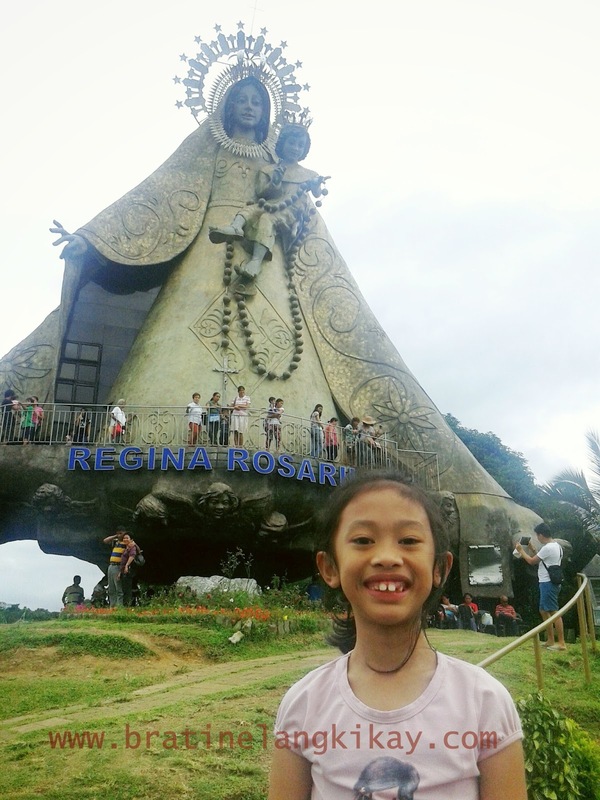 We need the RH Bill. Now.